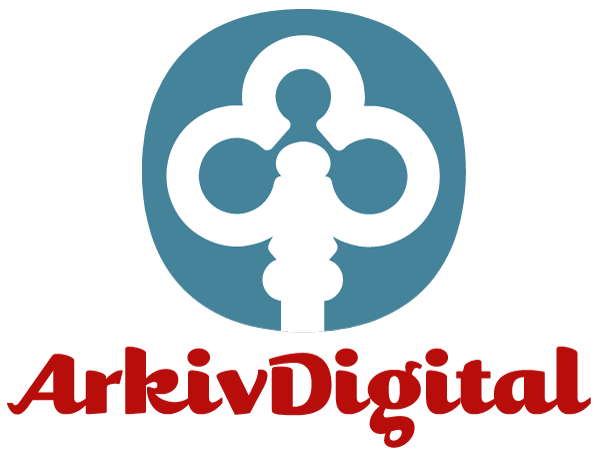 It seems that every time I log on to ArkivDigital–and I do so daily–there is great new material available. Now the web version with the All-In-One subscription includes a quarter of a million portrait photographs, dating from the 1920s to the 1970s, from three professional photographers in Stockholm. As you will imagine the majority of the photos are probably of individuals from the Stockholm area but I have found many photos of people living elsewhere. 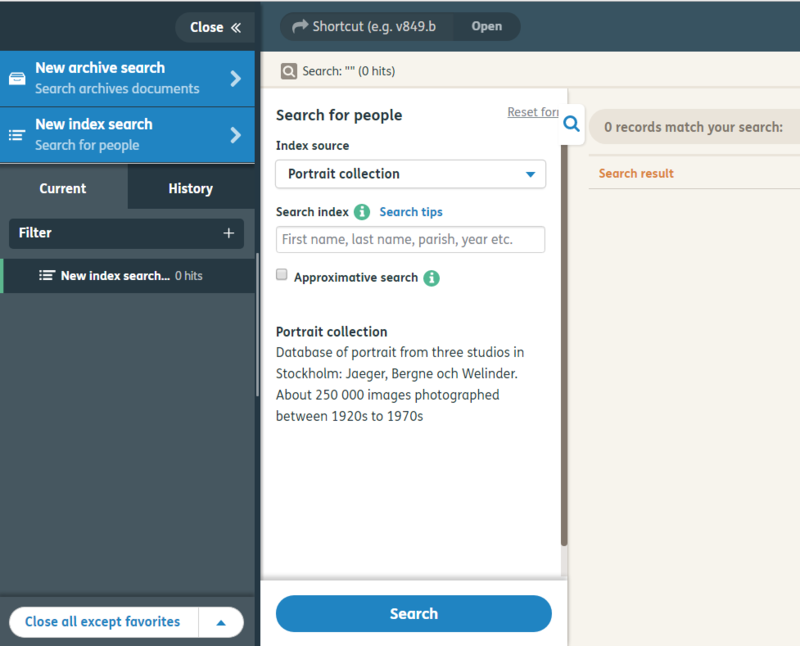 You find the “Portrait Collection” among the other index options in the Index Search. Note that you should plan on doing very broad searches as there may be very little information about the photos.